Can you believe that 4 years ago, we started the Aloha Friday Challenge as a fun way to gather some friends and promote Kitty Bee Designs. The challenge has grown so much and we are so happy to welcome friends and fans around the world, as well as some amazing Design Team members and sponsors!! In honor of our 100th challenge celebration, we’d like to invite you, our amazing fans and friends, to join in for a special round of amazing giveaways!! There’s a ton of ways to win one of NINE different sponsored prizes... NINE of them!!! 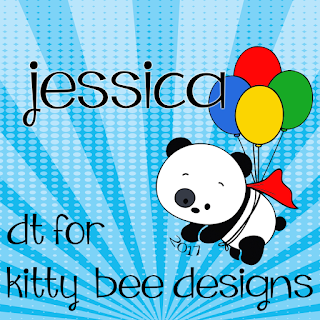 To enter, please use the rafflecoptor over on the Kitty Bee Designs Blog Page (you can find it HERE) and let us know if you have any questions about this giveaway celebration!!! 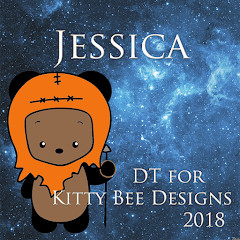 I'll be jumping back into the Design Team Duties in August - so stay tuned for my newest creations! Good luck on our celebration! It's time for a super fun "Christmas in July" creation for SparkleNSprinkle! Today I'm featuring the newest stamp release called "Elf Peeker". Isn't he ADORABLE??? I just love it! To make this card, I started with creating the background. I cut a piece of Aqua cardstock using the Tonic Studios ZigZag & Floral Motif Die. I love how intricate these dies cut and it's perfect every time! I added 2.5" Tear-ific Tape to the back side so the adhesive showed through the zigzags. To the exposed adhesive I added Waterscape Glitter and burnished in well with my finger tool. Soooo pretty! Next, I went to work on my actual image. I stamped the Elf Peeker image with Versafine Black ink and colored him in using the Nuvo Glitter Markers and the Aquaflow Markers. These are such awesome little tools! They dry quickly too. I used a little bit of Pearlescent Watercolor around the elf too. He's so cute! I trimmed the image and adhered it to a solid piece of aqua cardstock using 1/4" Tear-ific Tape. I cut out the sentiment using the Happy Holiday's Tonic Die - you can find tons of cute holiday sayings on the SNS Website! I used the brand new Nuvo Deluxe Adhesive to adhere the sentiment to my image. I added some Autumn Red Crystal Drops to each of the corners and let them dry. Once dry, all the layer were attached with 1/4" Tear-ific Tape. I used red cardstock for my cardbase and you can see a bit of it through my ZigZag background! Neat! I hope you enjoyed this card! See you next time! 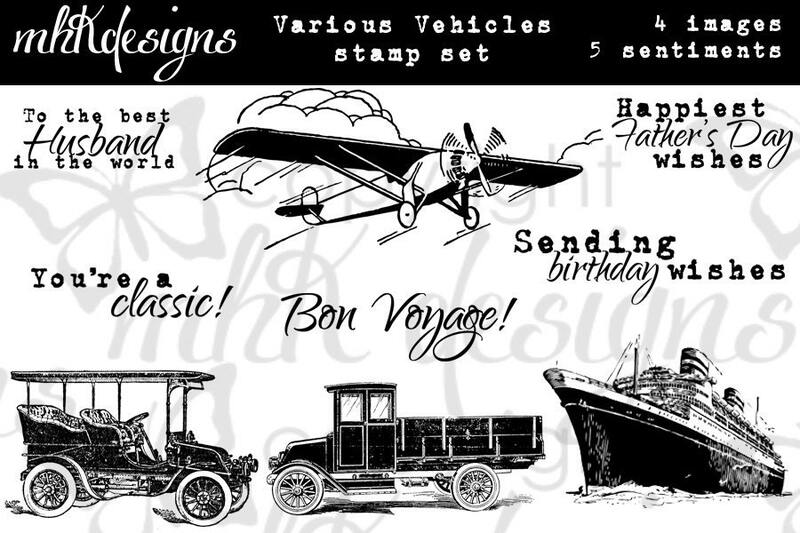 I chose to feature the sentiment from a stamp set called "Various Vehicles" for my monthly creation! 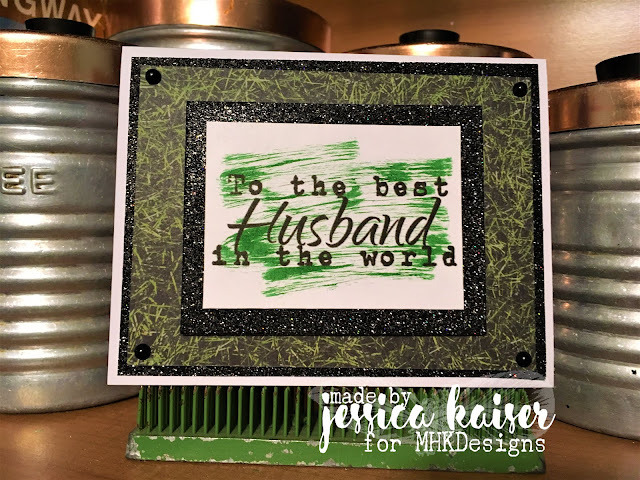 I really wanted to create a masculine card and I felt that focusing on the sentiment and adding the black glitter paper was a perfect match! I did a little water coloring effect over the sentiment and chose a "grass" patterned paper for the background! I hope you love this card. See ya next time! 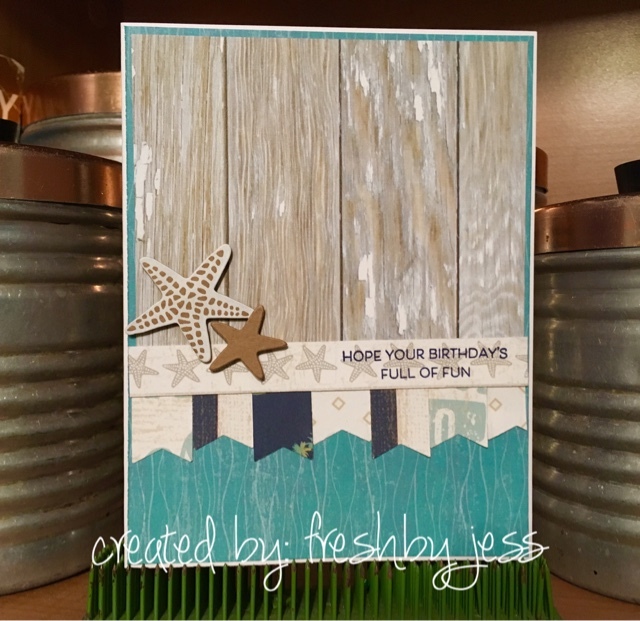 Here is what I created using the "No Worries" Paperpack & Complement Pack from Close to My Heart! I hope you enjoy this card! I had a lot of fun making it. 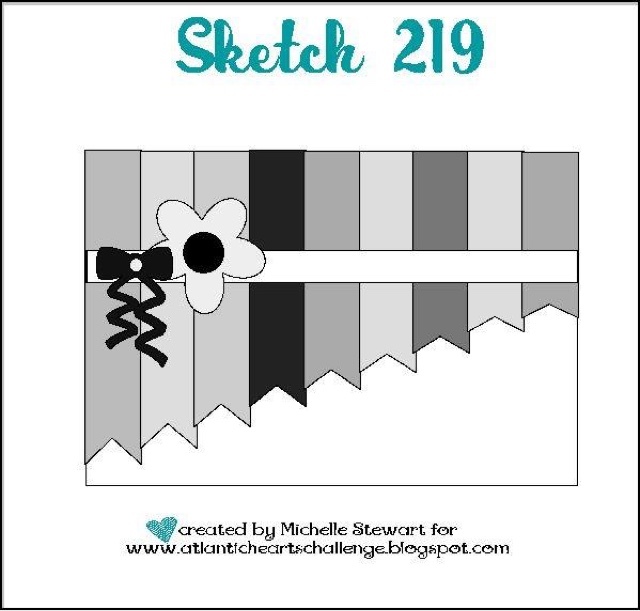 Can't wait to see all your creations! Christmas In July 🎄🎅🤶 New Reveal Blog Hop! 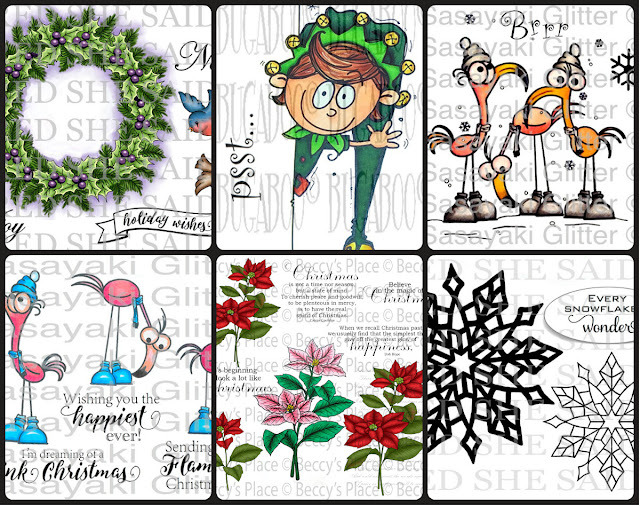 We have six new Christmas themed rubber stamp sets plus two huge digi bundles being revealed this month. When you purchase the digi versions of any of the SNS rubber sets, you are getting lots of extras that aren't available otherwise. These extras include additional images not available with the rubber version, digi papers (in some cases), and now a cut file to use with your electronic cutting machines will also be included with all digi images purchased! You're definitely going to want both the rubber versions as well as the digi versions of all our new releases. The new sets are 20% off until July 20, 2017. So once you finish the blog hop, head on over to the New Store and start shopping. On July 18th, ONE GRAND PRIZE WINNER will be selected from the comments left on the Designers' blogs listed below. Please leave a comment with each Designer in order to be eligible for the Grand Prize. You never know who the Mystery Designer will be that has the winning comment. The Grand Prize Winner, which will be announced on the SNS Facebook page and the SNS Blog, will receive ALL of the new rubber stamp sets revealed this month. We hope you enjoy the New Reveal Blog Hop as much as we do. Thanks for joining us and remember to comment on each of the Designers' blogs to be eligible for the Grand Prize. Wonder who the Mystery Host will be this month???? Have you checked out the SNS YouTube Channel featuring Demo Donna? If not, then you are in for a real treat. 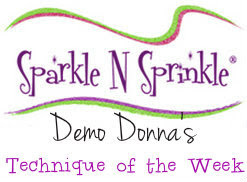 Subscribe today to get all the latest Demo Donna tips and techniques! We are very happy to announce the new and improved SNS Creative Challenge is now being held on Facebook. 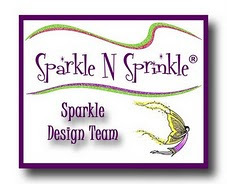 Head on over to the Sparkle N Sprinkle Creative Challenge group and ask to join today. This is a closed group, but we want anyone who wants to participate to join (just trying to keep out spammers 😀). You can join today! The Winner and Top Three will be posted on the last day of each month. The Winner will receive a $15 Gift Certificate to the new on-line store. Please review all the Challenge Rules before submitting your photo. We hope to see you soon in our new Facebook Group! I fell in love with this stamp set as soon as I saw it! I decided to use the Digi Version to make my card. 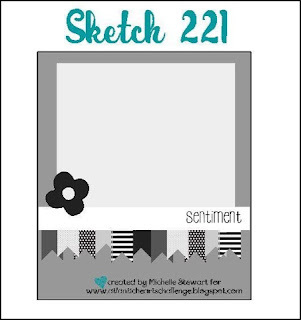 I started by printing off the Digi Stamp and added some Ballerina & Mermaid Glitter to the adorable little flamingos. Next, I added both strips of 1/4" & 1/2" Tear-ific Tape to my pink cardstock and sprinkled on both the Mermaid & Ballerina Glitters - burnishing well with my finger tool. Next, I made some super cute Glitter Roses using the technique Demo Donna featured in this video.I used the Ballerina Glitter and 1/2" Tear-ific Tape. After I finished, I simply started assembling the card. I used 1/2" Tear-ific Tape. I added a bit of Mermaid Glitter to the sentiment too. I edged the outside using Pink Flambe Embellishment Mousse. Finally, I added the Bubble Gum Crystal Drops to finish the card. I hope you enjoy this card! 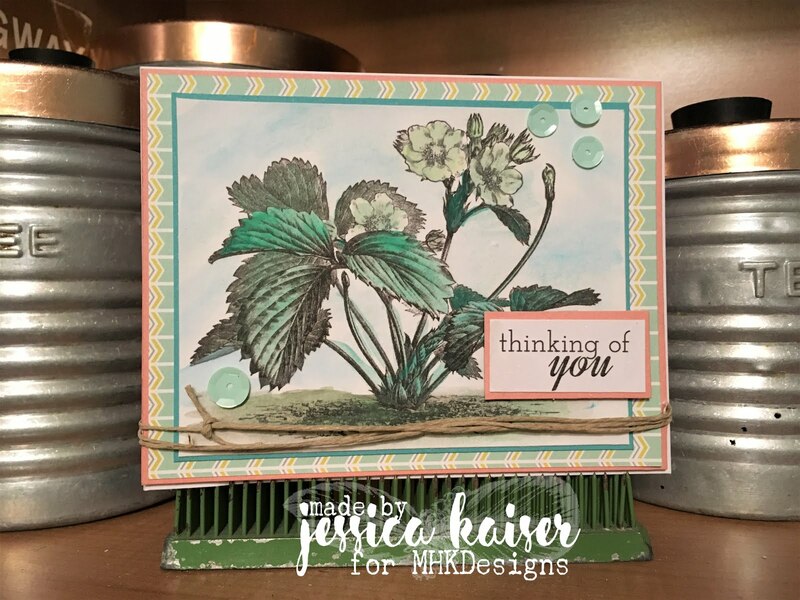 Your next stop on the blog hop is the talented Diane and you can find her blog here. Have a great weekend! Oh, and by the way, if we have 100 people follow the hop, we will give out 2 PRIZES!!!! So tell your friends and hop along!! I have one more release card to share with you for SparkleNSprinkle featuring the "Swallowtail Butterflies" Digital Stamp set. So, there really wasn't too many steps to this card, but I think it turned out really pretty! First, I printed off the background panel butterfly from the Digi Stamp Set. (One BONUS of digis - the coloring is already done! :)) I also printed off a second butterfly. I covered each piece with Versamark Ink and embossed with Clear Detail Embossing powder. This sure made the colors pop! I grabbed my Cayenne Embossing Powder and sprinkled it randomly around the butterfly, then hit it with the heat tool (underneath the card panel) to set it! No adhesive required. I used the Medium Nuvo Glue Pen to add Peach Bellini, Evening Glow and Blue Jewel Glitter to the butterfly. Here you can see that I added Evening Glow Glitter to the butterfly underneath. I used the SNS Dimensional Glue to add some random "dots" of Champagne Glass Glitter around the butterfly. I adhered the top butterfly to the panel using the new Nuvo Deluxe Adhesive. The Orange Blush Embellishment Mousse was rubbed on all edges of the panel. I used a sentiment stamp from the Pansies in Teacup Stamp Set. I stamped it in Versamark Ink and embossed with Cayenne Embossing Powder. See you next week for our next REVEAL! 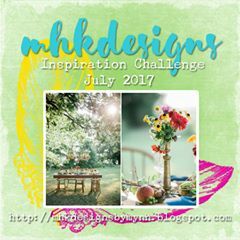 It's time for a new monthly challenge from MHKDesigns! I hope you will join us this month and create something GORGEOUS! Here is what I created featuring "Chicken In" and "Birds & Branches". I used watercolors to color the image. I hope you love this card! I had a lot of fun making it! See you next time! In 2009 the FTC issued disclosure guidelines re bloggers who endorse products. Design copyright 2016 by MHKDesigns. Simple theme. Powered by Blogger.